PRESS RELEASE | Bernard Généreux, MP and Chair of the Quebec Conservative Caucus, visited two cities in Abitibi from November 26 to 28 as part of the “Listening to Quebecers” tour. A round table discussion was held on Monday, November 26, with representatives of the tourism industry and elected officials. Mr. Généreux then visited Val-d’Or’s flagship companies Uniboard and Eacom. On Tuesday, November 27, Mr. Généreux and Mayor Martin Ferron visited the Canadian Malartic mine, the largest open-pit mine in Canada. 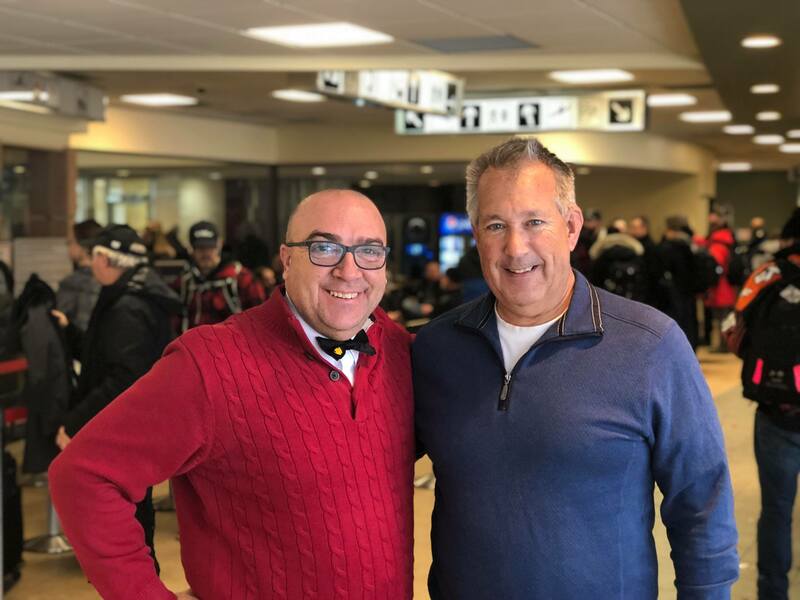 Later that day, the president of Tourisme Abitibi-Témiscamingue spoke with the MP about tourism development, the airport and Nav Canada’s recent decisions. The ACCES Soudure, Géliko and Manseau Perron facilities were also visited. Conservative candidate Mario Provencher gathered with friends and members of the Abitibi-Témiscamingue Conservative Association at a local microbrewery, Le Trèfle Noir, where they asked Mr. Généreux to discuss election strategy for 2019. “I’m extremely proud of the work my colleague and future MP Mario Provencher is doing. We come from similar backgrounds, particularly as entrepreneurs and former mayors, and we’ve been involved in various associations and groups to promote our respective regions,” said Bernard Généreux. 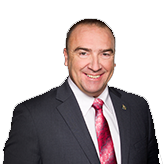 “The Conservative platform will be announced soon, and the people of Abitibi will be pleased to learn that it will include the return of a regional minister for economic development. It’s obviously taken business owners a lot of ingenuity to survive. The environment and immigration management will also be top priorities,” added the MP. “What come out of the discussions was that the current NDP MPs are nowhere to be found. Other than a few appearances at community events, there’s been dead silence. I fully plan on coming back in the spring to visit other cities and businesses in these two ridings. I’d like to thank everyone who welcomed me,” said Mr. Généreux.